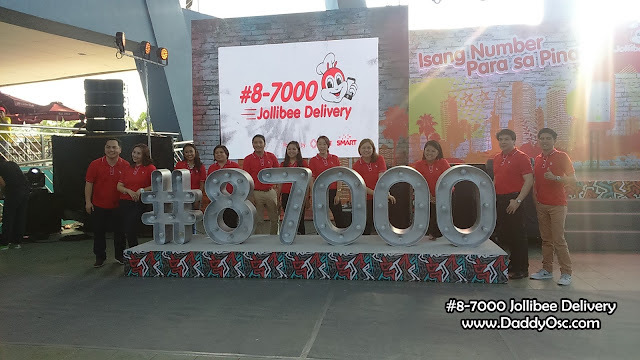 Jollibee #8-7000, “Isang Number Para sa Pinas” | Daddy O! the country’s first nationwide delivery hotline. 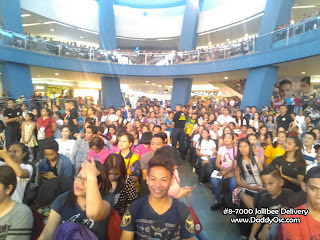 Jollibee hotline #8-7000 is now available nationwide, Luzon, Visayas and Mindanao dubbed as “Isang Number Para sa Pinas” mall show held at the SM MAll of Asia Music Hall. Three of most popular stars today joined the celebration - Sarah Geronimo, Elmo Magalona and JK Labajo. 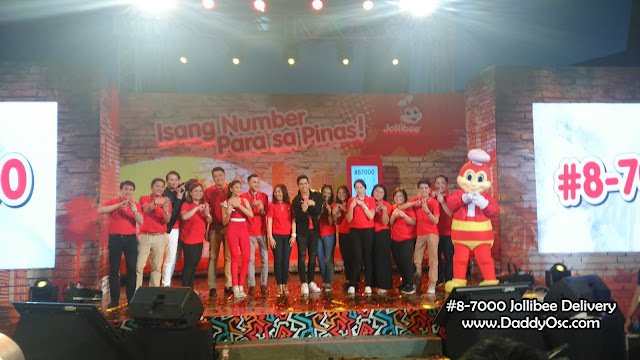 Sarah, Elmo and JK, all starring in Jollibee’s latest TVC promoting the country’s first centralized hashtag hotline, indulged the crowd with their respective performances. 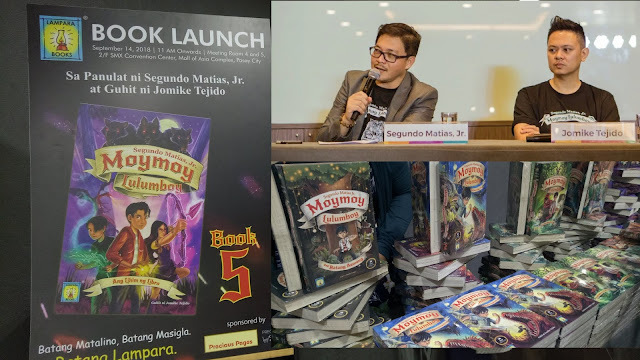 Elmo Magalona, is the new celebrity endorser of Jollibee. a Jollibee endorser on his surprise perfomance during the show. 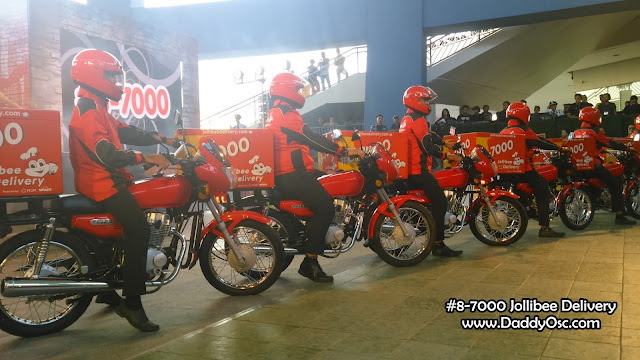 Jollibee Service Riders are ready to deliver your order at your doorsteps. The hashtag hotline #8-7000 can be accessed through PLDT's nationwide network, as well as Smart, TNT, and Sun Cellular networks. 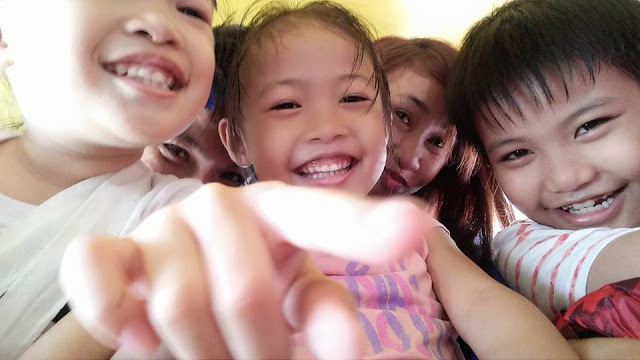 "They are very grateful that Jollibee Foods Corporation decided to centralize their entire delivery hotline system through the PLDT #MyNumber solution." 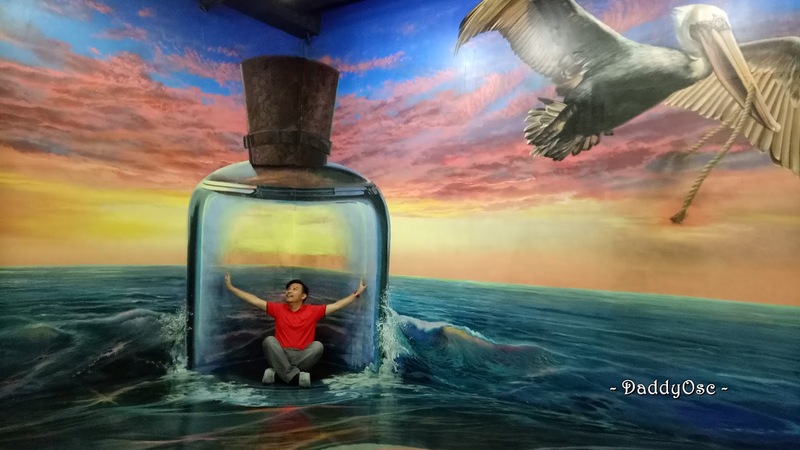 “The solution is seen as a great way to help Jollibee Foods Corporation drive more sales, further build its brand, and enhance the overall customer experience,” added Hernandez. 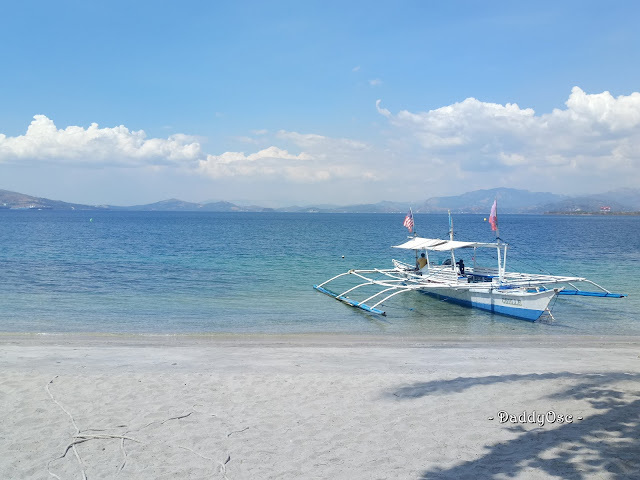 “We want Jollibee’s langhap-sarap offerings to be easily accessible to every Filipino whenever and wherever they are in the country. That’s why we are always introducing innovations to our delivery service to provide the best customer experience. And the centralization of the hotline number, powered by PLDT’s #MyNumber service, will make this easier and faster for every Filipino,” said Jollibee Vice-President and National Business Channels Head Manjie Yap. 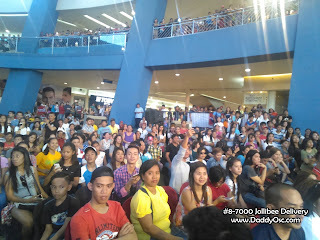 Crowds were happy and chanting the name of their idols.